When attempting to make your fishing expedition more effective, it is essential to rely on tips and tricks from the masters. At the same time, it is best to get an understanding of the behavior of the fish. By learning how and why they interact, when hooked, you will have an easier time reacting to their behavior and reeling them in. Everything you need to know to improve your game will be listed below. Why Fish Run when Hooked? 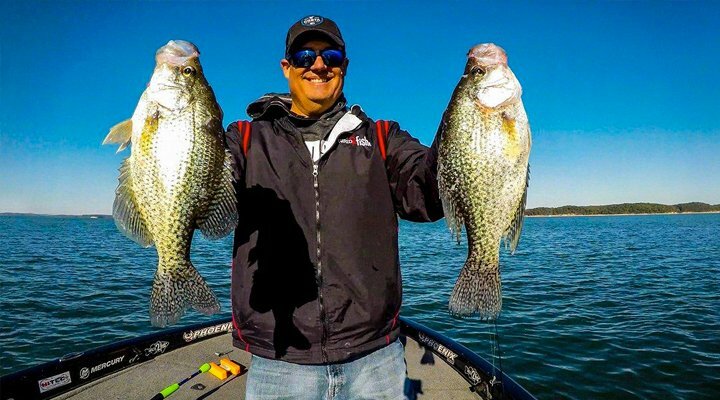 In order to get an understanding of the type of experience that you’re going to face out on the water, it is vital to learn a little about the fish! These creatures are very intelligent and are capable of interacting effectively with the world around them. Although they might take the bait, they’re not going to be reeled in so easily. So, why do they actually run? Truthfully, fish are natural creatures and will behave in a natural manner. They’re scared and panic, which is the reasoning behind their behavior. In their same situation, you would like do the same, which makes this easily understandable. When trying to learn about jigging, you will likely have the misconception that this is a type of maneuver performed by the fisherman, but this isn’t the case. Jigging is utilizing a particular type of lure, which is known as a jig. These are normally weighted down by metal and are fairly simple in design. There are an assortment of different hooks available and several specific types of jigs! When using a jig, you will want to make sure that you use bait that is specifically suited for the particular creature of fish that you desire! In the same sense, it is vital to make sure that you use a very sensitive rod, when jigging! This type of bait and hook will send very little impact to the rod! Therefore, you’ll need a sensitive rod, in order to detect the bite. Some experts suggest watching the fishing line very closely when jigging! This will make the results more effective! Learning how to and when to properly set the hook is vital for success! Each different type of fish is unique and will have a specific preference here. In most cases, it is best to wait until the fish begins to run with the bait, before setting the hook. If you’re able to watch the fish eat, this will be made much easier. 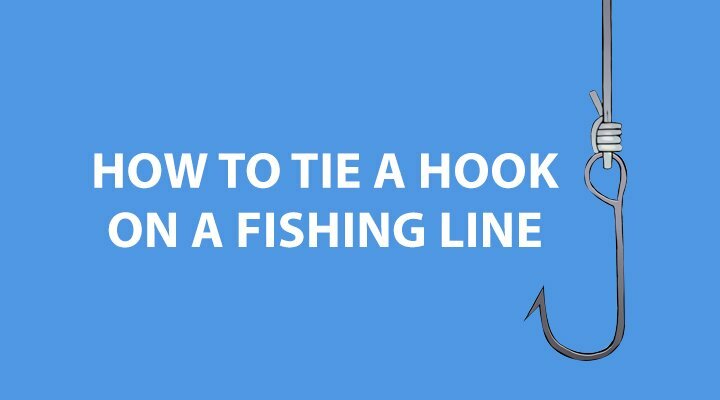 When you cannot see the fish, you should wait for the line to begin moving steadily in a single direction, before setting the hook! When fishing, you can sometime maximize your performance, by using a right rod angle, which is a 90-degree angle. This is tremendously effective when fishing for bonefish, trout and permit. 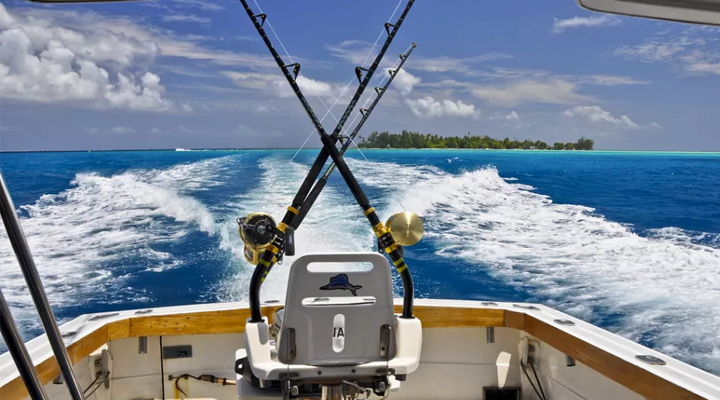 Positioning your rod at a 90-degree angle will ensure that your line doesn’t get snagged on rocks or boulders at the bottom of the sea. 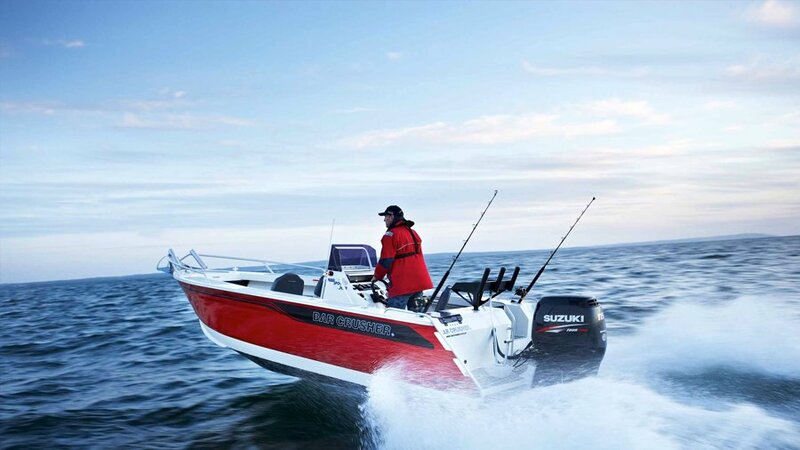 Fishing is all about gaining experience. Of course, it is still beneficial to take advice from the experts. Be sure to use the information above to improve your day out on the water!